Writers Horoscope for October 25: You launch into a new genre. Let’s start with this one: Why, when you get some momentum in one endeavor, do you delve into something entirely new? There certainly is the freshness factor–the exhilaration of trying something new. But there may be the ‘Finishing the last project means I’m that much closer to rejection’ factor. Solve that mystery first…then you can set up your fictional detective agency. 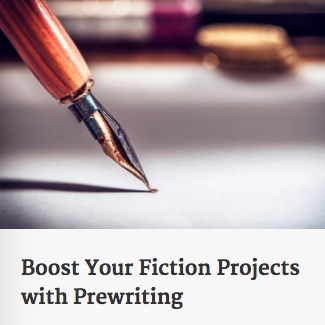 ‹ PreviousWriters Horoscope for October 24: Today, you take the reins for your own learning. Next ›Writers Horoscope for October 26: Intuition wins out.